"Black Tsunami: Japan 2011" provides a haunting portrait of the devastation left by the great tsunami that engulfed northeastern Japan on March 11, 2011. Images shot the day after the tsunami reveal an unreal landscape littered with debris. Later images of farms and villages in the exclusion zone show an uninhabited landscape where ancestral graves, decaying buildings and neglected animals share the abandoned space. 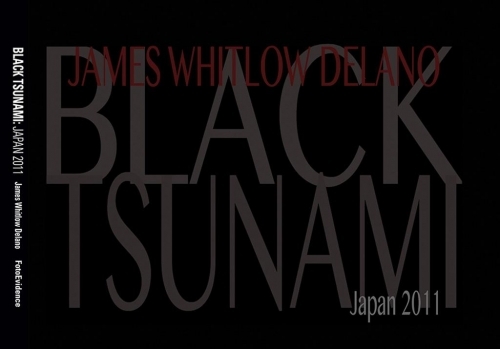 "Black Tsunami" includes 80 black-and-white photographs, an introduction by the photographer describing his journey to the area, and an afterword by Bill Emmott, former editor of the Economist.